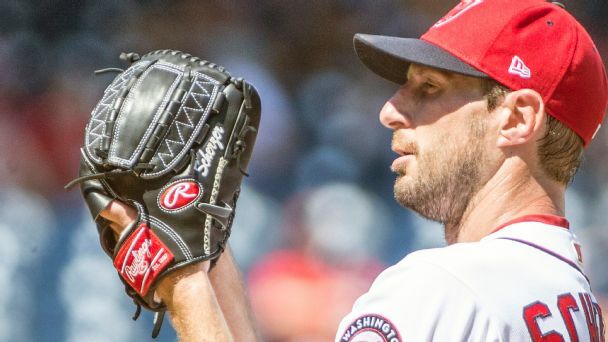 Of the more than 4,000 first pitches this season, only 106 weren't fastballs. How can this make sense when fooling hitters is the name of the game? 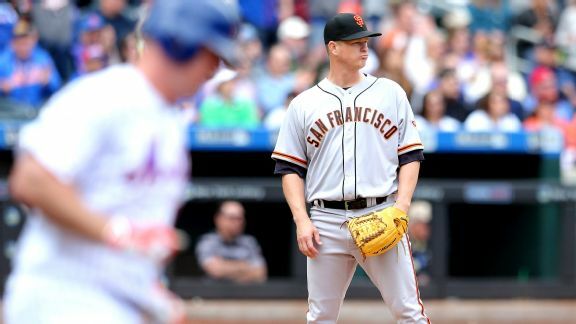 A surprise win Wednesday salvaged the final game of a trip, but was it a victory to build on or simply a brief respite from San Fran's suffering? 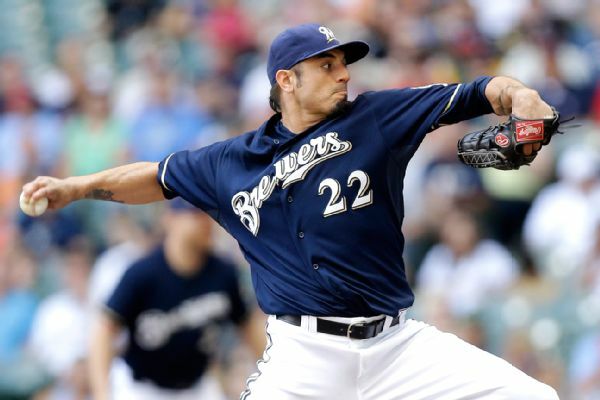 The Milwaukee Brewers announced the signing of free-agent left-hander Tommy Milone to a one-year contract on Wednesday. 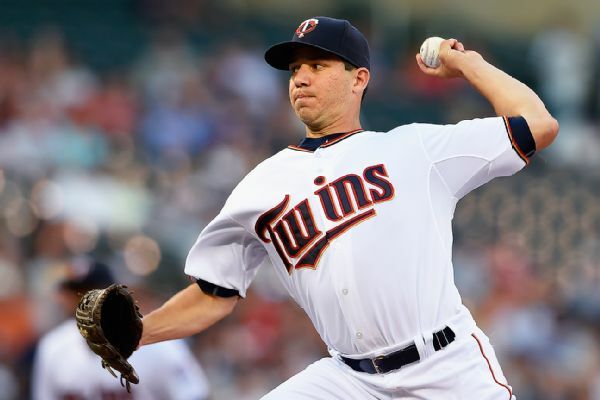 The Minnesota Twins have placed left-hander Tommy Milone on the 15-day disabled list with tendinitis in his left biceps muscle. 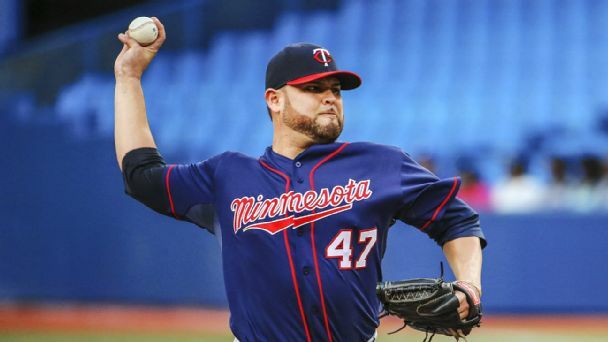 Miami reportedly had scouts in Boston looking at Twins pitchers Ricky Nolasco and Tommy Milone, along with the Red Sox's Eduardo Rodriguez. 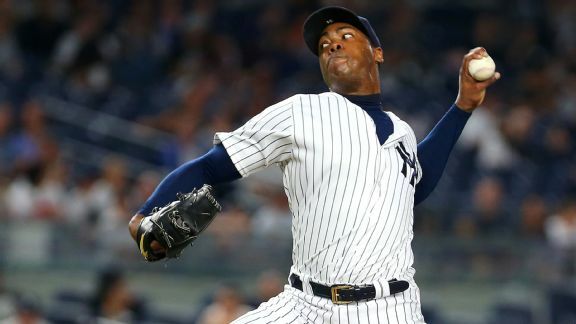 Yankees closer Aroldis Chapman put on a show in the ninth inning, firing his first 10 pitches at 100 mph or more to earn a save against the Twins. 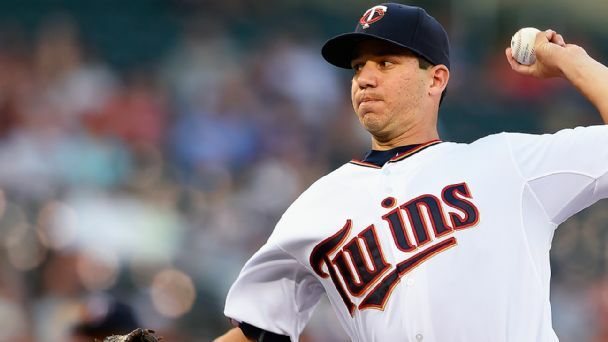 The Minnesota Twins have made multiple roster moves for a second straight day, including putting shortstop Eduardo Escobar on the 15-day disabled list with a groin strain.